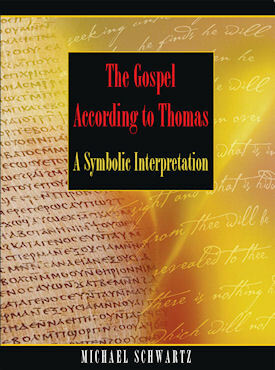 This book is an examination of the Sayings/Teachings of Jesus as expressed in the Gospel According to Thomas, one of many scrolls found in the Dead Sea area in 1943. The scrolls are considered authentic and this one appears to have been written while Jesus was alive whereas the New Testament Gospels were written decades after his death. In fact, many biblical scholars think these Teachings/Sayings are the foundation of those echoed in the gospels of the New Testament. These 114 Teachings, when applied to living, lead to a spiritual and masterful life. Mastery is the result of emotional control based on understandings and insights achieved through the application of the Teachings presented. The Universal Teachings are based on the immutable laws of God and therefore are applicable to every man regardless of their religious perspective or conviction.